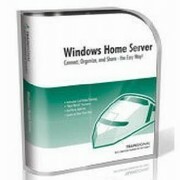 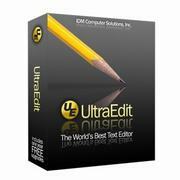 Key4VIP.com will give you the easiest way to buy Windows product keys online, such as Exchange Server 2007 with Service Pack 2. 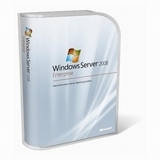 With genuine Exchange Server 2007 with Service Pack 2 key, you'll access the Microsoft Office Server easily and smoothly. 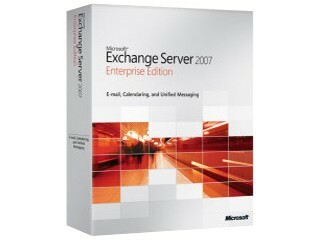 Buying Exchange Server 2007 with Service Pack 2 key will be the first choice to use it at the cheapest, soonest and easiest manner.